Whether you are seeking a luxurious treatment or need help with problematic skin, stepping inside Turramurra Natural Beauty’s (TNB) tranquil, calming and nurturing environment instantly invites you to shed your worries and surrender yourself to exquisite treatments that will rejuvenate, uplift and relax you to your core. Located in Sydney’s Upper North Shore, TNB offers a broad range of facial treatments that nourish, protect and transform your complexion. 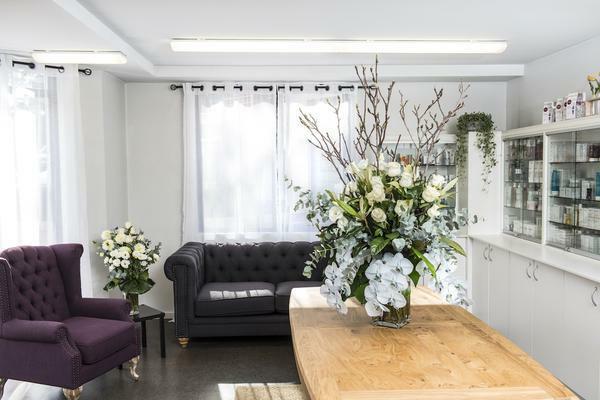 Guided by respected and renowned skincare specialist, Tracie Horn, their highly trained senior therapists specialise in providing luxurious facials alongside advanced skincare treatments. TBN currently stock a number of PBS brands including Dermalux LED, Image Skincare and Bestow Beauty. “We added Dermalux LED to our salon menu one year ago and from that moment the LED has not stopped! We have achieved remarkable results for our clients including (but not limited to) acne, anti-ageing and wound healing. 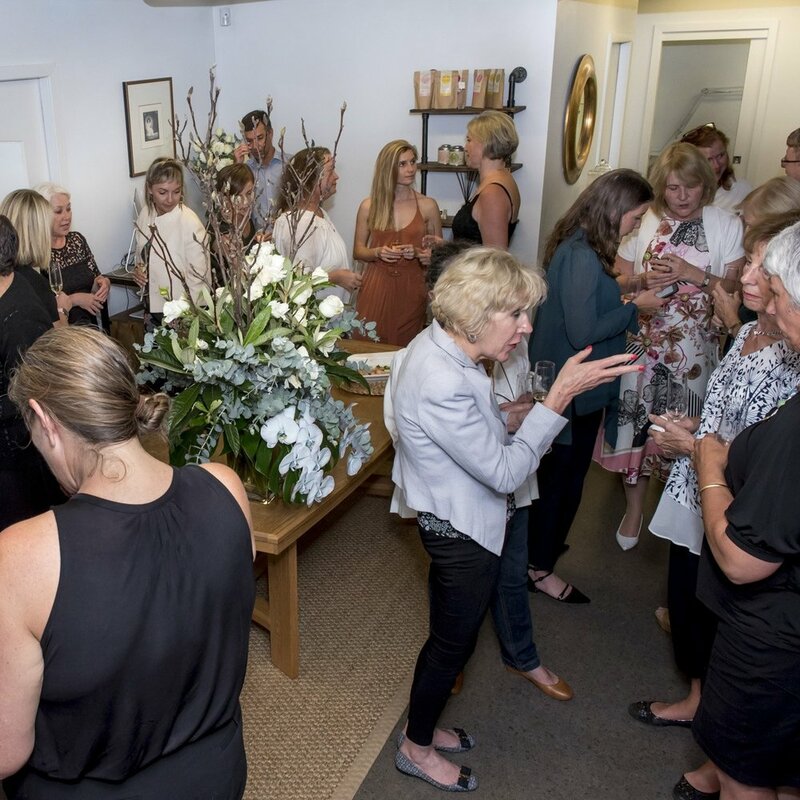 However, it wasn’t until we added the second component in February 2018 which was the Image Skincare range, that we could deliver faster results for compromised skin.” said Tracie. What makes TNB so special is their attention to every detail about their clients, using unique and specially tailored treatment approaches to each client to focus on their skin’s individual needs. “As part of our ongoing commitment to identify and address our client’s skin concerns, our dedicated team provide a comprehensive consultation that enables us to offer in-salon treatments combined with at-home products for a full 360° approach. We have a deep commitment to our customers and our brands, therefore to ensure we offer the very best in client treatments and up-to-date customer education, all staff continue with ongoing education and training.” explains Tracie. As part of their marketing activities, TNB have run several email campaigns over the last 6 months, including a bundle of 3 LED sessions for $99.00 which was received well by their clients. However, the real success came on the back of news that Meghan Markle had been receiving Dermalux LED treatments in the lead up to the Royal Wedding. TNB put together a “Sparkle like Markle” email campaign in June and sold an incredible 15 LED packages for $999 (which included unlimited LED for 3 months). “These two promotions were incredibly successful for us. The initiative has increased sales as well as client visits to the clinic which gave us a chance to retail and cross-promote other services to them. Our clients have been extremely impressed with the changes in their skin through LED and by following their Image Skincare at-home skincare prescription”. said Tracie. With four treatment rooms already in operation, Tracie is now developing a dedicated express LED Light Bar which is planned to open later this year. Well done to Tracie and her team for their amazing results with Dermalux and Image Skincare! 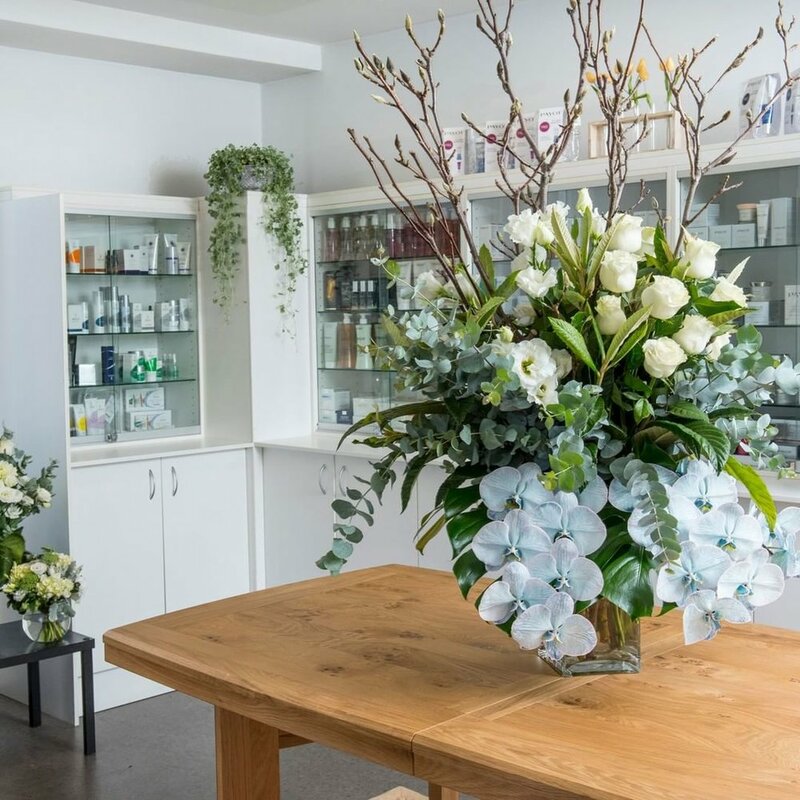 We’re excited to be able to be a part of their success story and can’t wait to see how Turramurra Natural Beauty continues to grow. Congratulations on earning Salon of the Month. Newer PostI Need More Customers!